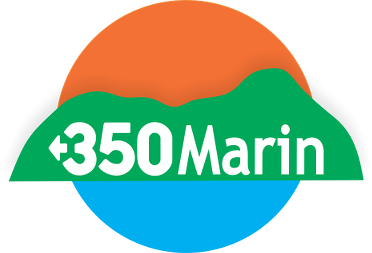 If you might be interested in becoming more active in 350 Marin, come sit in on our Steering Committee Meeting at 6pm on the evening of Thursday, November 8th. The meeting will be held at the San Rafael Corporate Center at 750 Lindaro St. in San Rafael. An orientation for new guests starts at 5:30pm. If you’d like to come, please RSVP below, or contact Ken Jones at meta4ken350@gmail.com for more information.